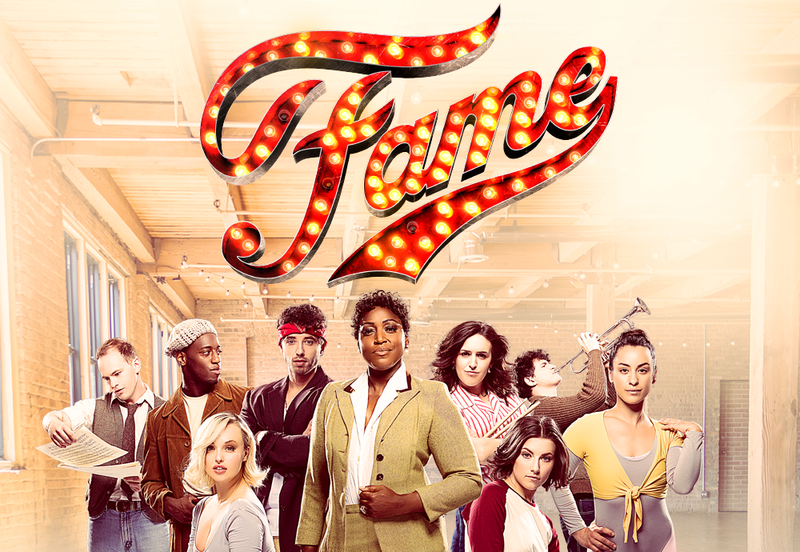 Growing up in the 80's and attending regular dance classes, I was a big fan of the TV show 'Fame' which followed the lives of students at a Performing Arts School in New York. 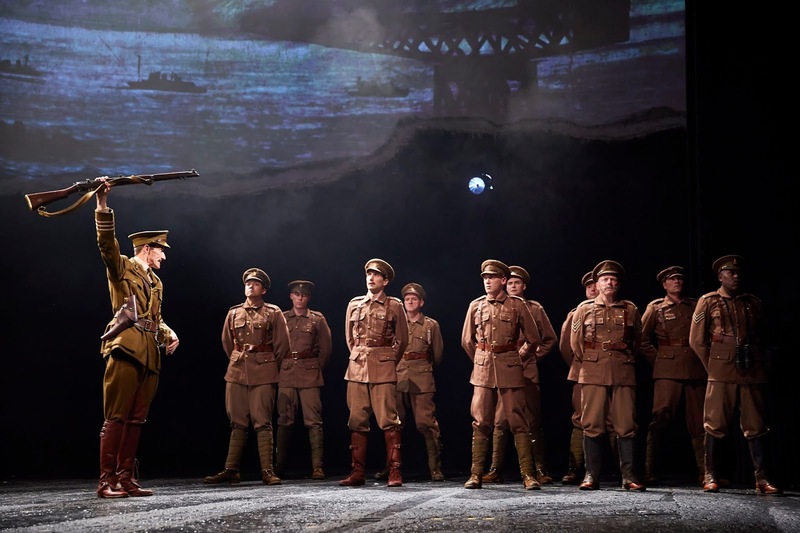 The Musical version was all-singing, all-dancing but with the highs and lows of the issues young people suffer today:- prejudice, identity, pride, sexuality, substance abuse and pride. It wasn't a great start to opening night due to an electrical fault but it was soon resolved and we were back in the 80's donning our leg warmers. It was colourful and enthralling when the big dance scenes kicked in, there was so much energy on the stage. Jorgie Porter (Hollyoaks & Dancing On Ice) showed off her impressive dancing, her connection with Jamal Crawford was sensual. Mica Paris played Principal, Miss Sherman, her voice was strong and powerful and gave me goosebumps. There were many side stories and we got to know all the characters and their issues. The final song 'FAME' performed by Stephanie Rojas was amazing, the whole audience was up on their feet. It's on until Saturday 20th April go to the link to book your tickets! 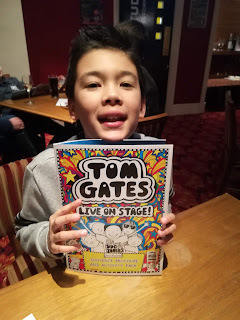 When my now 11 year old, Luke was 7 or 8 he was never a keen reader, so when a friend recommended the Tom Gates books he was enthusiastic and turned into a little bookworm. He also enjoyed replicating the doodles and also introduced him to Caramel wafers! 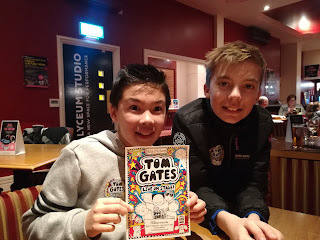 I was intrigued to see how the books would be transformed onto the stage, I did have a quick read of a few chapters of one of the books and got the gist of the main characters but you don't need to have read the books as it is a brand new story from the producers of Horrible Histories and Gangsta Granny. The interactive set was fantastic, so engaging and cleverly done, the doodles were a big part of the scenery. The car journey was impressive! Tom is played by Matthew Chase who brings humour to the main character and shows off his talent as lead singer of the Zombie Dogs. 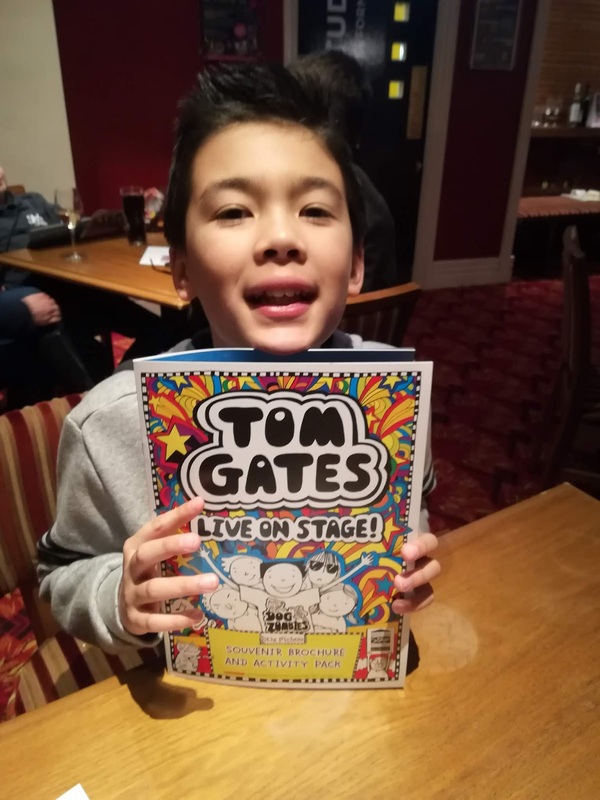 Matthew Gordon is best friend, Derek as well as the very comical Grandad, classmates were played by Amy Hargreaves and Ashley Cousins who also doubled up as moody sister, Delia and Granny. 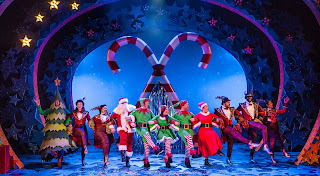 The show is suitable for all ages, there was a great buzz when we left the Crewe Lyceum theatre. 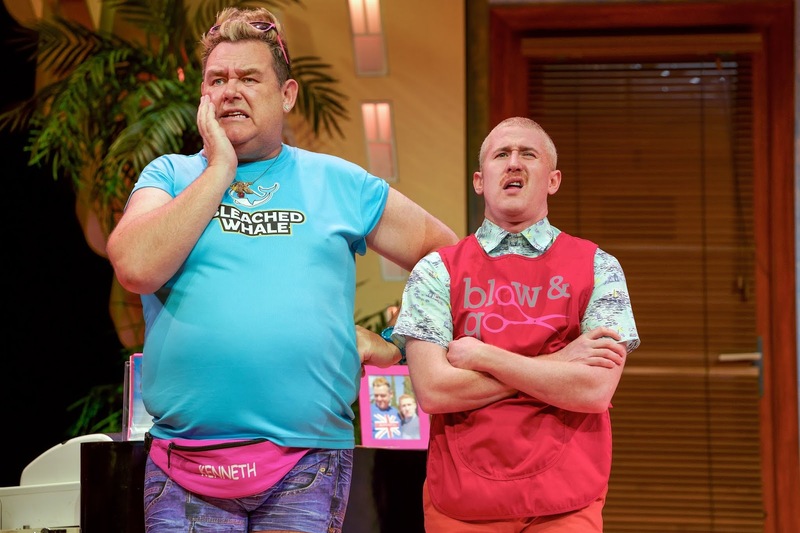 In my previous life as a Travel Agent, myself and my colleagues saw many sides to the holidaymaker, so the first time I saw Benidorm on ITV I could definitely see comparisons! Anyone who has been on a package holiday will have seen and met such characters too, I'm sure. My husband, Mark and I have never missed an episode and have loved every series. 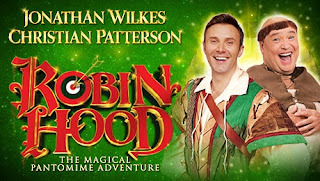 We were thrilled that it was going 'Live' but also sad to hear the ITV had axed it too. 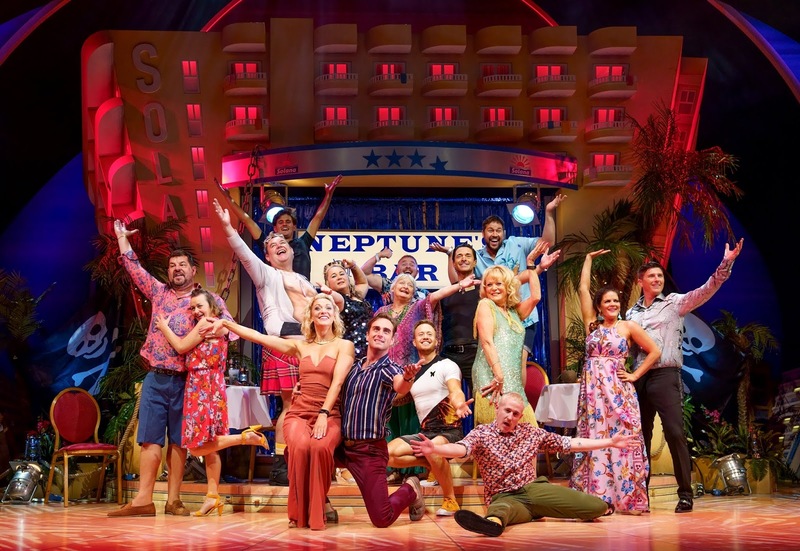 Seeing our favourite Solana staff Mateo (Jake Canuso) Jacqueline (Janine Duvitski) Liam (Adam Gillen) Joyce Temple-Savage (Sherrie Hewson) Sam (Shelley Longworth) and my personal favourite Kenneth (Tony Maudsley) all on stage together was exciting. 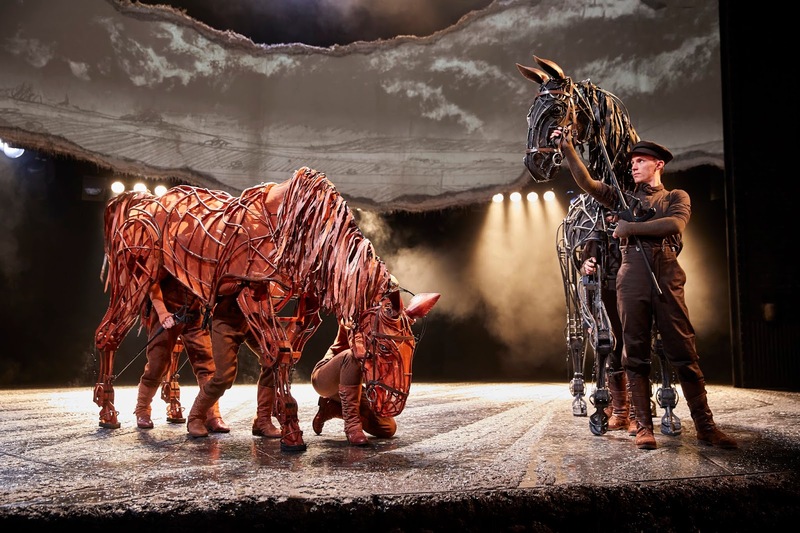 The script fantastically written by Derren Litten had us in stitches from start till finish. 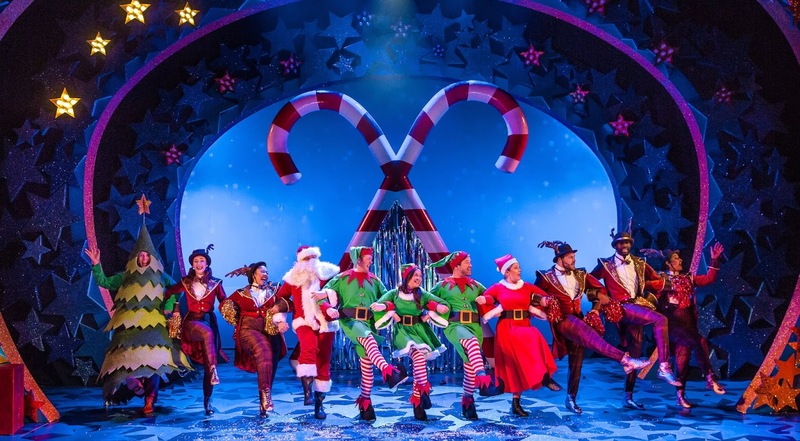 There was dancing, singing and comedy all the way through with a great storyline. The set was impressive and the double entendres and one liners had us belly laughing.